We've got prevention down to a science. Most prevention programs for youth promise to reduce problem behaviors. And they can look good. On paper. But do they work? Prevention scientists are discovering that results often fall far short of expectations. For some programs, it’s because they were not tested. For others, it’s ineffective implementation. For still others, it’s the lack of continued financial and community support for long-term sustainability, even when the program has positive results. Learning from this research, we have developed a system for implementing quality, evidence-based prevention programs. Our approach has been tested with over 10,000 youth and their families since 2001. It’s called the PROSPER Delivery System. 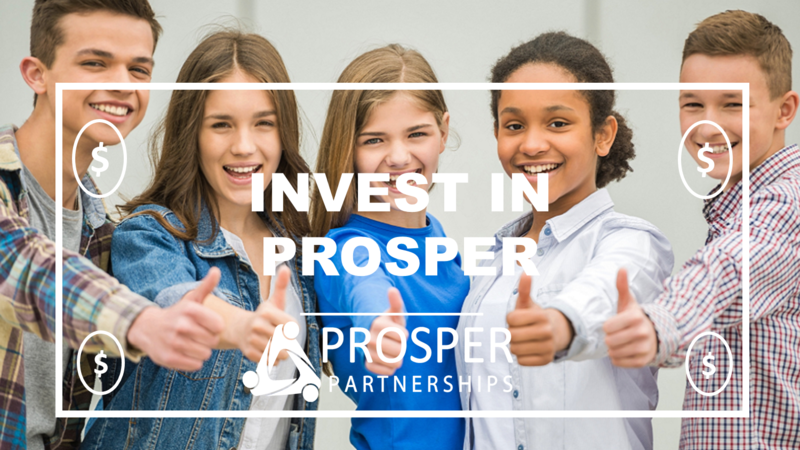 PROSPER is an evidence-based delivery system that features a menu of tested and proven programs for sixth and seventh graders. Programs on the menu have a successful track record for preventing risky behaviors in youth, promoting positive youth development, and strengthening families. Our partnership approach goes a step beyond just implementing evidence-based programs. It includes ongoing evaluation and technical assistance to ensure that programs are implemented as intended, teams continue to perform effectively, and partnership goals are being met. Success is too important to leave to chance. 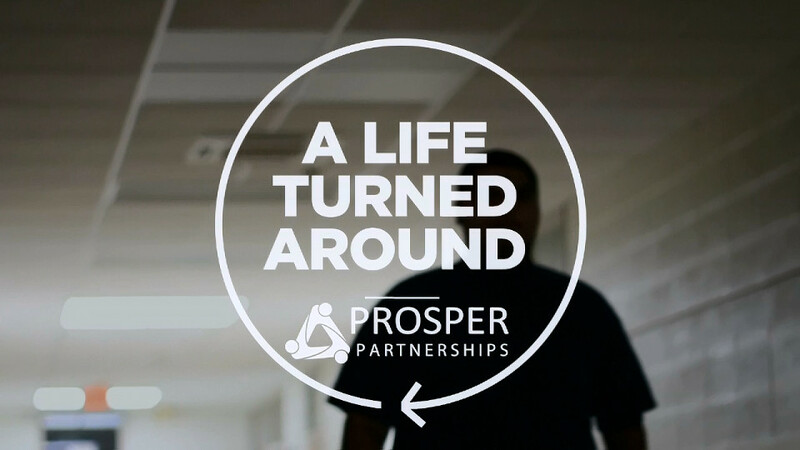 Study results indicating that the benefits of PROSPER on program participants extends into emerging adulthood was recently featured in the Science Daily. 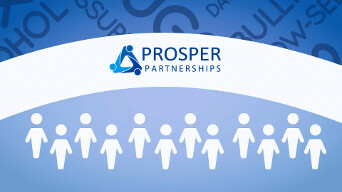 PROSPER was recently featured in the Office of Disease Prevention and Health Promotion's Who's Leading the Leading Health Indicators? – Substance Abuse. 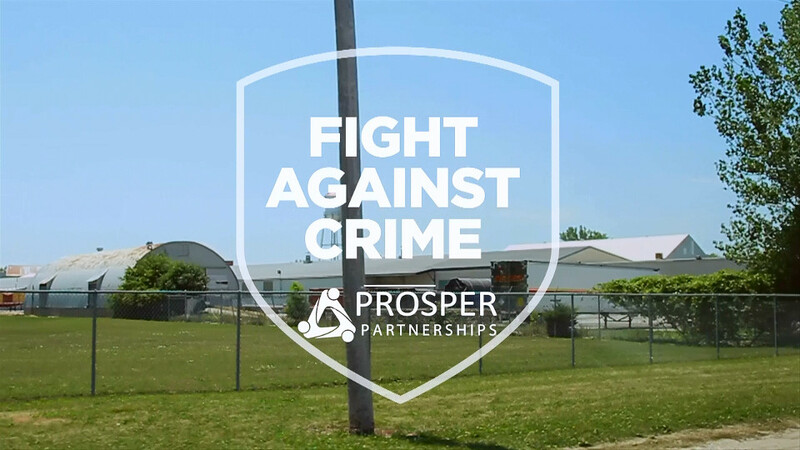 PROSPER has been recognized by two of the most rigorous review panels for prevention programs, the Coalition for Evidence-Based Policy and Blueprints for Healthy Youth Development. 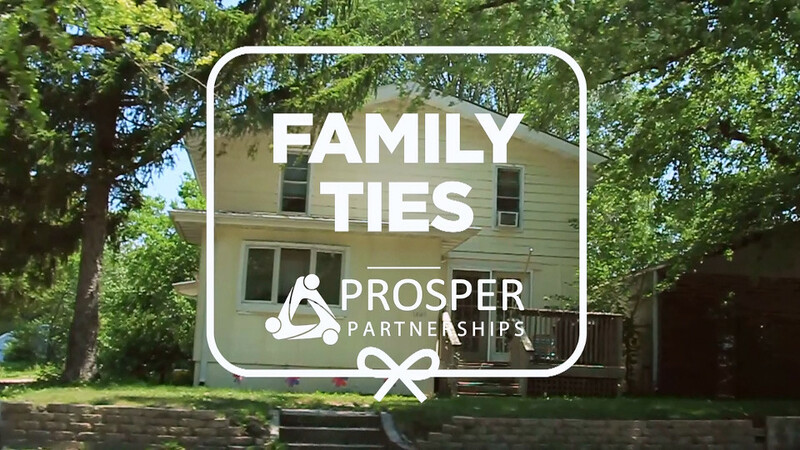 Consider making a donation to the PROSPER Network Organization today!